Which Apple PRODUCT(RED) products have you seeing red? The new PRODUCT(RED) iPhone is the latest limited-edition Apple product to turn a crimson paint job into a pile of green, all for a worthy charity. Apple got involved 11 years ago with The Global Fund to benefit AIDS programs in Africa. In that time, Apple has raised millions of dollars for the charity — and released some pretty sweet special-edition products to boot. Here are our picks for the best Apple PRODUCT(RED) products (plus, the absolute worst of all time). By far the most exclusive (PRODUCT)RED Apple creation in history. 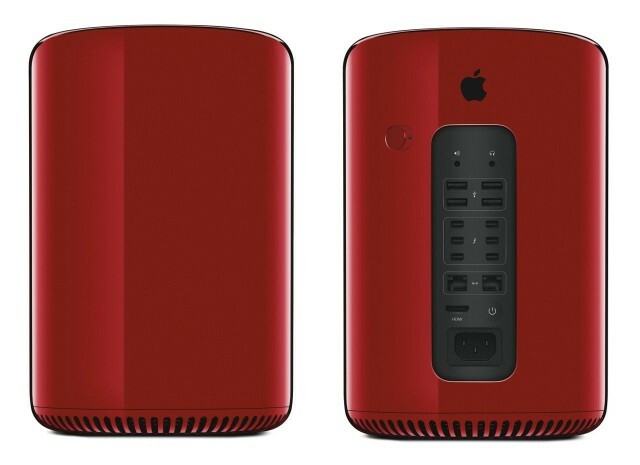 If money was no object — or you just really liked the idea of having no money for food or rent — you couldn’t go wrong with this stunning PRODUCT(RED) Mac Pro. A special one-of-a-kind collector’s piece, created by BFFs Jony Ive and Marc Newson, this beauty sold for $977,000 at Sotheby’s in November 2013. The auction also saw a pair of rose gold EarPods sold for $461,000, a custom Leica Digital Camera for $1,805,000 and The (RED) Desk for $1,685,000, all designed by Ive and Newson. However, because none of those are actually red or official Apple products, we’ve left them off the list here. Sure, the Mac Pro is getting a bit long in the tooth at this stage, but this remains the stuff Apple collector dreams are made of. Today, Apple is more closely associated with the (PRODUCT)RED charity than any other brand. Things weren’t always like this, however. 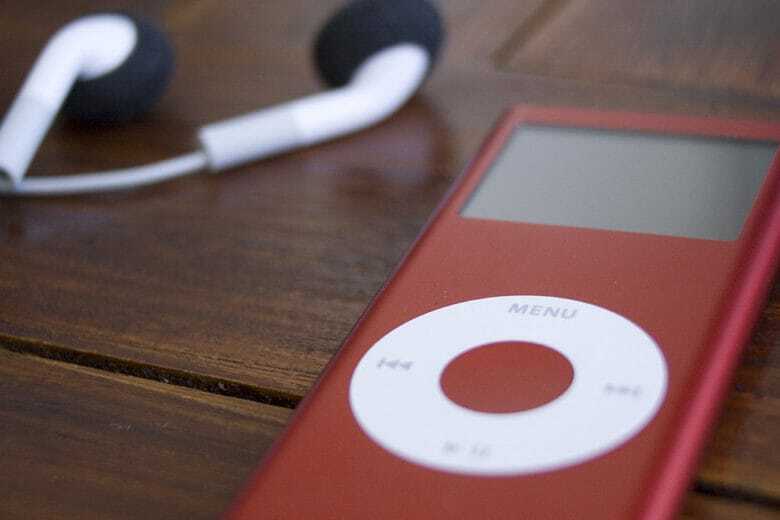 Back in the mid-2000s, U2 lead singer Bono — one of the brains behind (PRODUCT)RED — approached Steve Jobs about creating a custom iPod for the charity. Cupertino previously teamed up with Bono to launch a U2-themed iPod, and the band also worked with Apple to produce a memorable iPod commercial. When it came to a (PRODUCT)RED iPod, however, Jobs wasn’t interested. In particular, he hated the initial suggestion that an iPod for the brand would be released under the name (APPLE)RED, because he felt it diminished Apple’s name. The argument got heated to the “F-you stage,” according to biographer Walter Isaacson, before being resolved. This gorgeous limited-edition iPod nano (PRODUCT) RED Special Edition music player was the result. The PRODUCT(RED) iPhone has arrived. From (PRODUCT)RED bumpers to (PRODUCT)RED cases, we’d been teased with the idea of a RED iPhone for years. That finally changed today when Apple unveiled the (PRODUCT)RED iPhones, which will be available to order at 8:01 a.m. Pacific this Friday. To be honest, I’ve got mixed feelings about this. The current iPhone design isn’t my favorite, either in terms of aesthetics or for convenience (thanks to its “wet bar of soap” feel). I also don’t like the fact that Apple left the RED iPhone face white. I would much rather have had the jet black finish on the front side. With that said, we’ve finally got a PRODUCT(RED) iPhone. 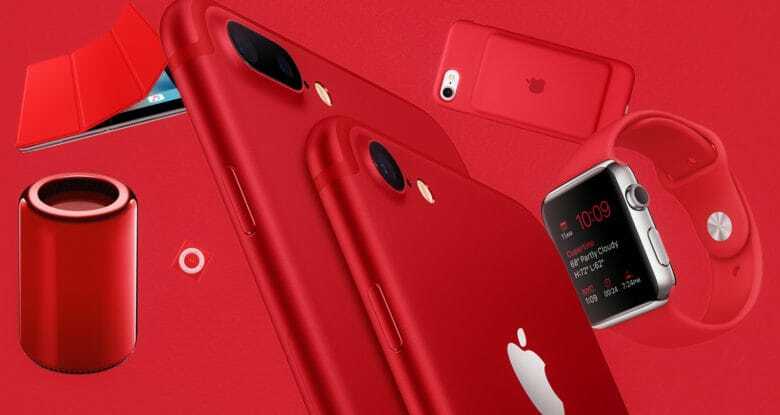 Not since the iPod nano (PRODUCT)RED Special Edition has Apple given its main product the RED treatment. This is definitely a collector’s piece. The iPod shuffle in RED is a thing of beauty. 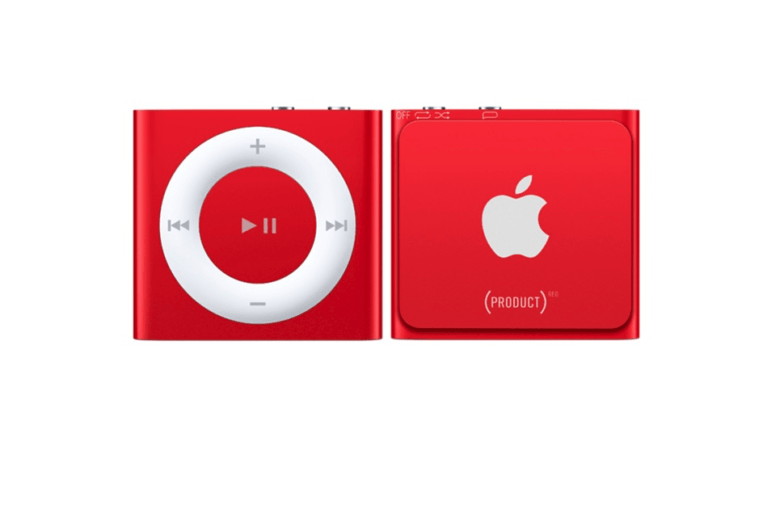 Of all the products to be given the PRODUCT(RED) treatment, my favorite has to be the 4th-generation iPod shuffle. Squeezing the iPod experience into a tiny form factor by boldly eliminating the display — and the level of control users had over which song played when — the shuffle was a triumph of engineering and design. As a color, red can look pretty overpowering and gaudy — which, I suspect, is one reason Apple rarely gives the treatment to its larger devices. With the iPod shuffle, however, it looks brilliant. Picking out the worst PRODUCT(RED) releases in Apple history isn’t easy. The ones listed above are exceptional, but also relatively rare in terms of being actual products, rather than accessories. Aside from that, we’ve had a few more iPods, an iTunes Gift Card, an Apple Watch Sport band, and a range of Smart Covers and Smart Cases for the iPad and iPhone. I can’t even bring myself to hate the decision to bring out special exclusives for games like FarmVille. I can definitely see the appeal of limited-edition downloads and exclusives. 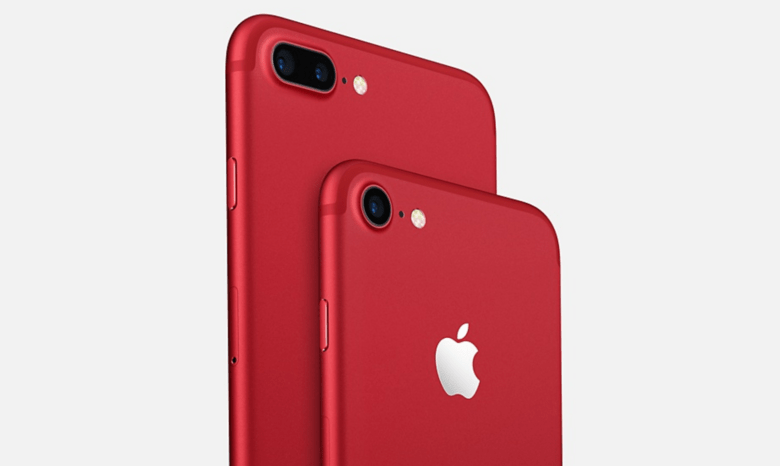 With that said, there’s one PRODUCT(RED) that is truly dreadful, and serves nicely as the evil twin of today’s iPhone announcement. 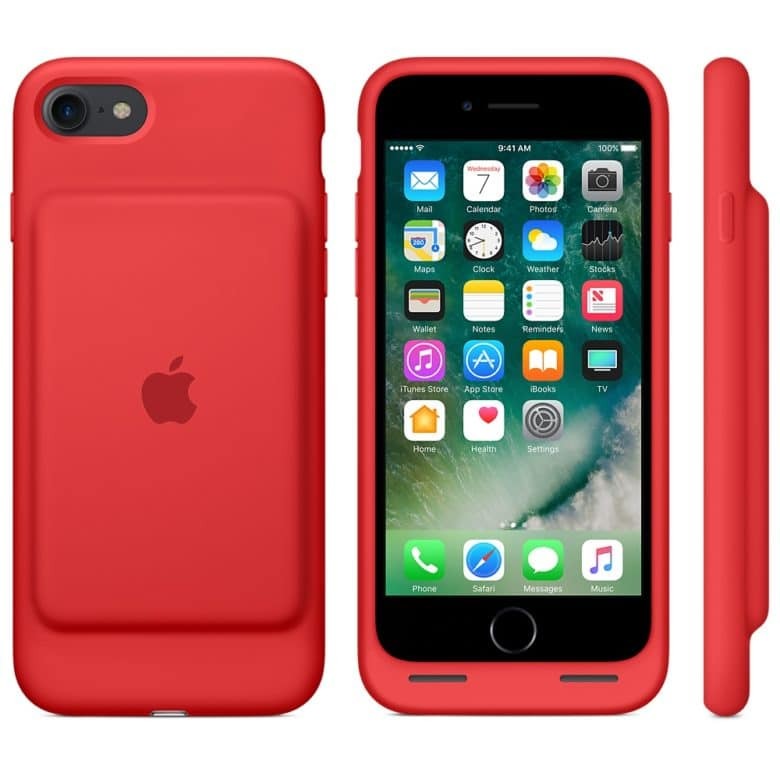 Everything that’s sleek about the new limited-edition PRODUCT(RED) iPhone … isn’t about this earlier battery case. Launching it as a PRODUCT(RED) Special Edition made the humpbacked design all the more garish. Replacing the original’s dull gray with a bright red color made it even more difficult to take your eyes off this battery-boosting abomination. You could feel slightly better about your purchase, since a portion of the sales benefitted a charity, but it remains the most heinous PRODUCT(RED) release in Apple history. What Apple products have you seeing RED? Have you purchased any PRODUCT(RED) Apple releases? What are your picks for the best (and possibly the worst)? Leave your comments below.